I bought 3 live crabs from Junction 8 NTUC on 24th June ’19. After an hour I saw many live maggots on the crabs. The crabs were still alive. 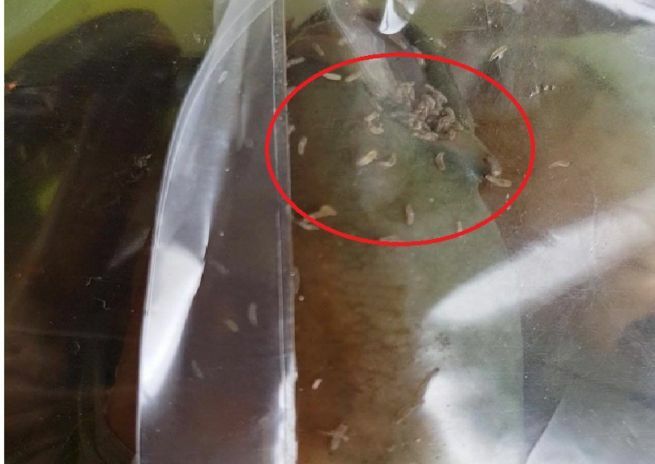 So probably there were dead crabs infected with maggots & affected the rest of live crabs in sales counter basket. — feeling angry.